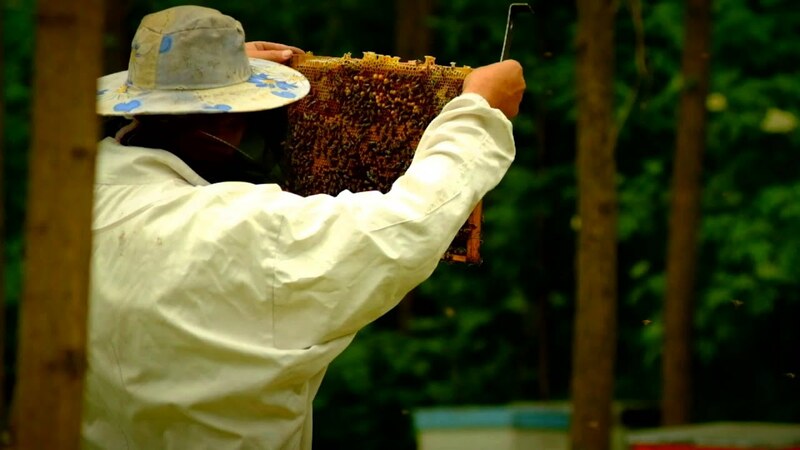 Our BIO Honey symbolizes the present-day testimony of traditional beekeeping dating from the earliest times, the old advice transmitted through generations, and the joy of a harmonious living with and within nature. Our mysteries for beekeeping come from our grandparents, and thus we developed BIO Honey, our own bee farm, in Bârnova, Iasi County. When talking about honey, we really mean genuine and immortal. We have preserved tradition and respect for this product full of unquestionable gifts. The Secret of Nature Api BIO Gift contains apiculture products recommended for health and suitable for a balanced lifestyle. Available in boxes of size: 22x11x8cm or 21x8x8 cm. We would be delighted to help you give that exceptional BIO gift for whatever the occasion. Customization is available for events, unique corporate gifts, birthday presents and other orders. Also you can make a lasting impression on your employees, customers or guests with our BIO honey in charming 20g/15g sticks, a perfect ingredient for a cup of tea or coffee. Customization is also available. Our BIO honey (in sticks) can be a highly effective way to promote your products or services.